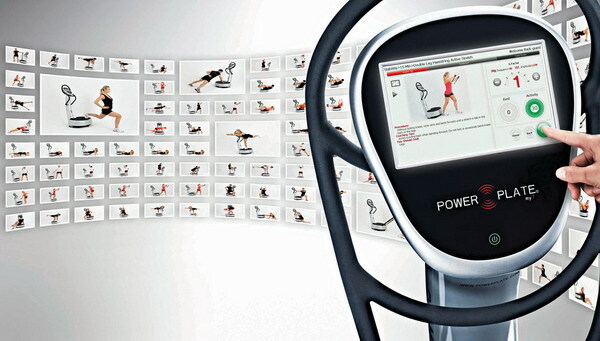 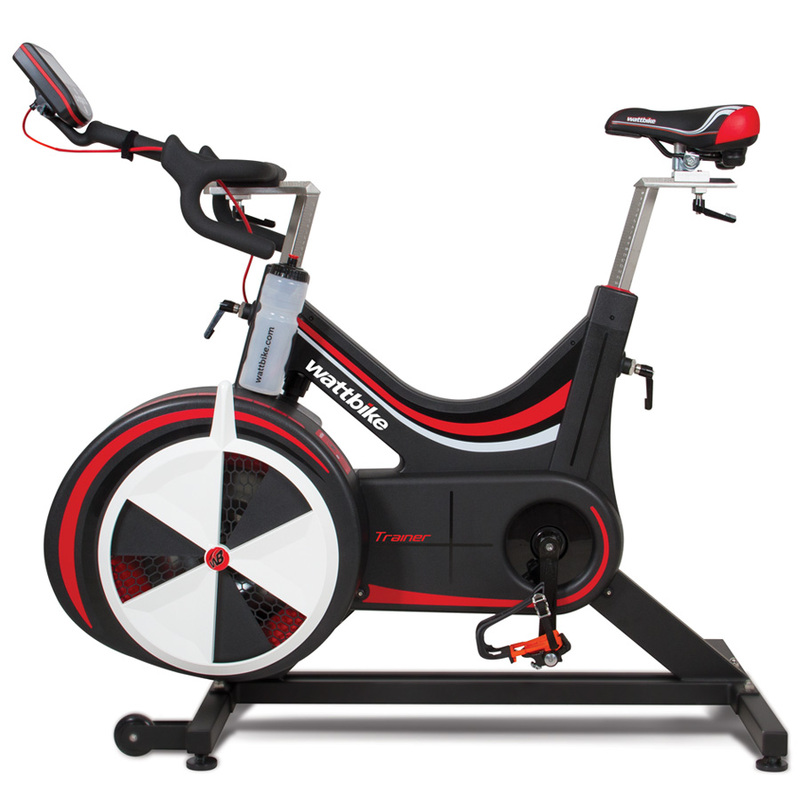 marathon on a spin bike, to complete a gym triathlon or even to benchpress the weight of a car. We would like to thank everyone who took part, donated money and prizes and bought raffle tickets as well as helping out on the day. 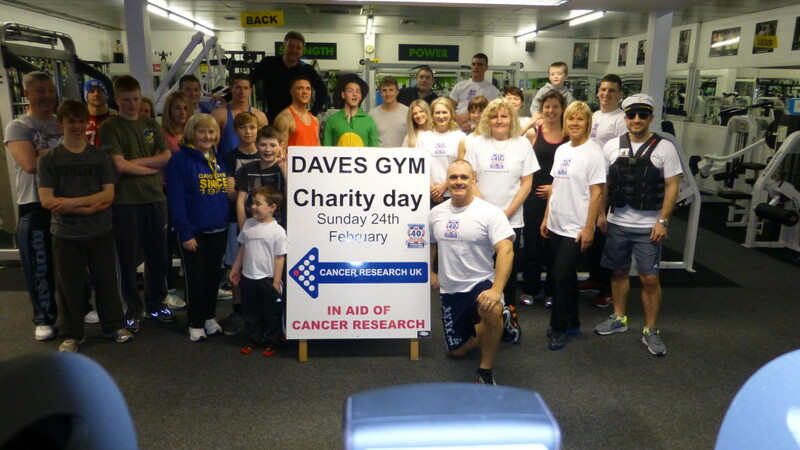 Absolutely fantastic day had by all who participated and all for such a good cause.